This class is designed for women who are new to shooting, or are intimidated by shooting or handing firearms. There is no live fire in this class.This program was developed by the experienced trainers at the United States Concealed Carry Association and is taught by certified USCCA instructor(s). You will learn the safe handling of firearms, and basic firearms safety. Students do not need to own a firearm to attend this class. You will be handling inert firearms in a safe and friendly environment designed to encourage you to live a safe and healthy lifestyle with firearms.This class will teach you to be a safe and responsible firearms owner. You do not need any equipment for this class as everything will be provided. The class will last for 2 hours, from 9:30 am to 11:30 am on Saturday, January 19th, 2019. Email any questions to brian@norpointrange.com or stop by the facility! COME CHECK OUT THE FIRST FLEA MARKET OF THE YEAR at Farmstrong Brewing Co. This flea market is held on the second Sunday of each month with the first one being held on Mother's Day! 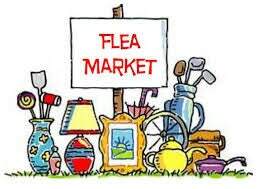 The flea market will be held in the beer garden! 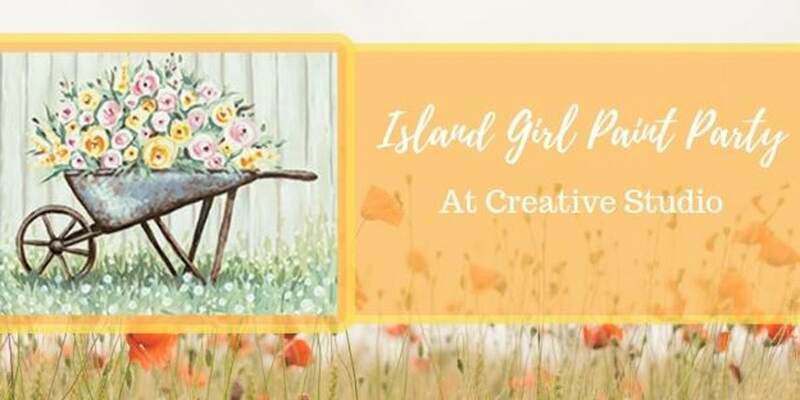 Come check out vintage clothing and decor, handmade products and artisan treasures to be found, all while enjoying a couple pints and a food truck! FREE admission! Kid and dog friendly! When: Sunday, May 12, 2019 from 12:00 - 5:00 pm.